You computer screen won’t rotate after pressing the keyboard combination? Don’t worry. 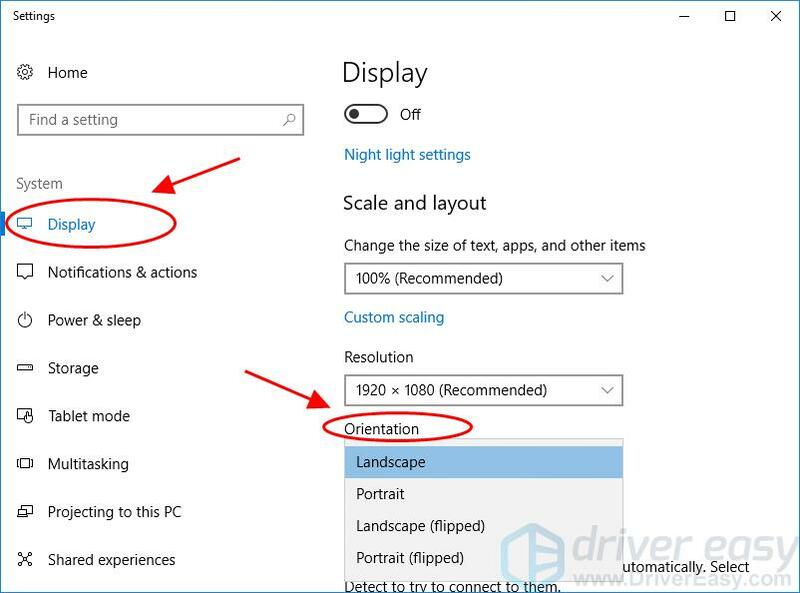 This is a common issue and you can fix the screen won’t rotate issue in your computer with the solutions below. Here are the solutions to try. You shouldn’t have to try them all; just work your way down until your screen rotates as wished. 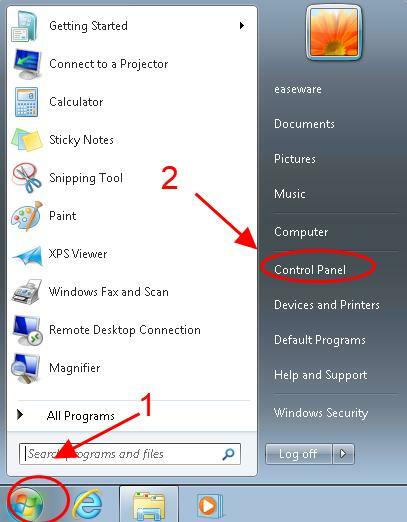 Right click the empty area on your desktop, and select Graphics Options. Go to Hot Keys and make sure it’s checked Enable. Then see if your screen will rotate to the orientation that you want. If this method doesn’t work for you, don’t worry. We have other solutions to try. 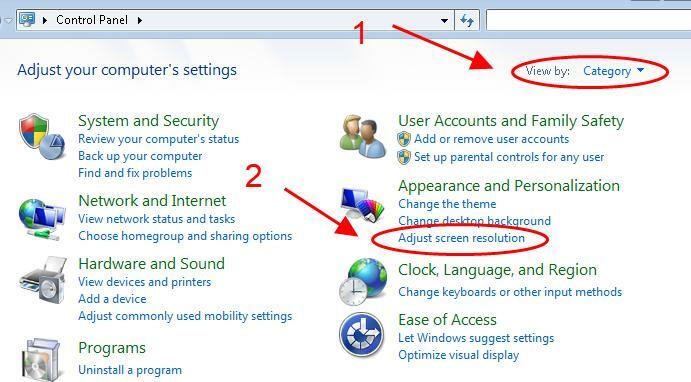 Right click on the empty area on your desktop, and select Display settings. If the screen rotates to the orientation that you want, click Keep changes to save. Click the Start button at the bottom left corner, and select Control Panel. Click Adjust screen resolution in the Appearance and Personalization section. If the orientation is what you want, click Keep changes to save. 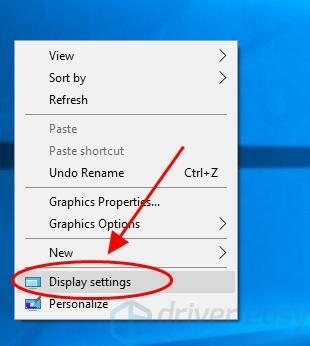 A missing or outdated graphics card driver can cause your screen won’t rotate in your computer. So you should keep your graphics card driver up to date. 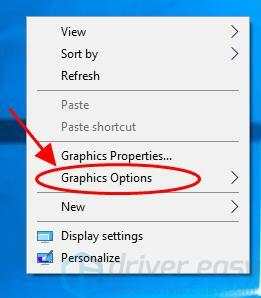 There are two ways to update your graphics card driver: manually and automatically. 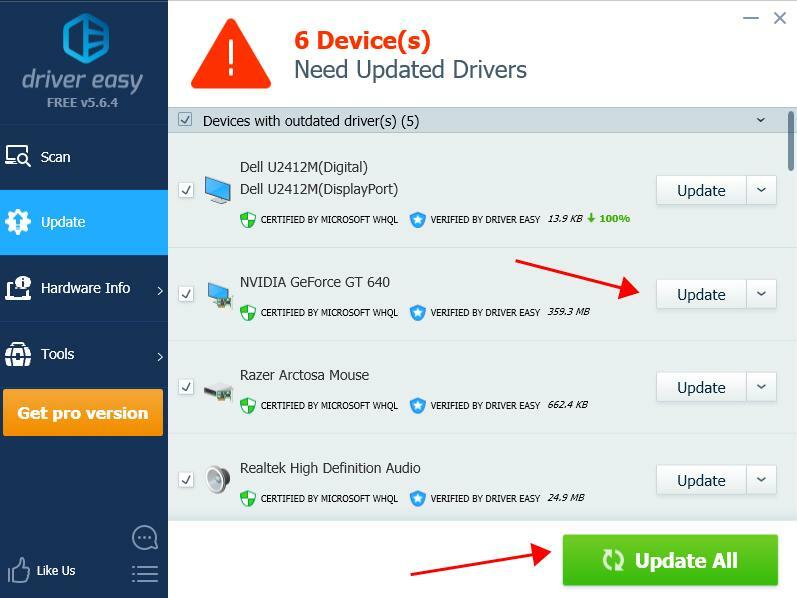 Manually update the driver: you can go to the website of your graphics card manufacturer, find the latest version for your driver, and download and install it in your computer. This requires time and computer skills. 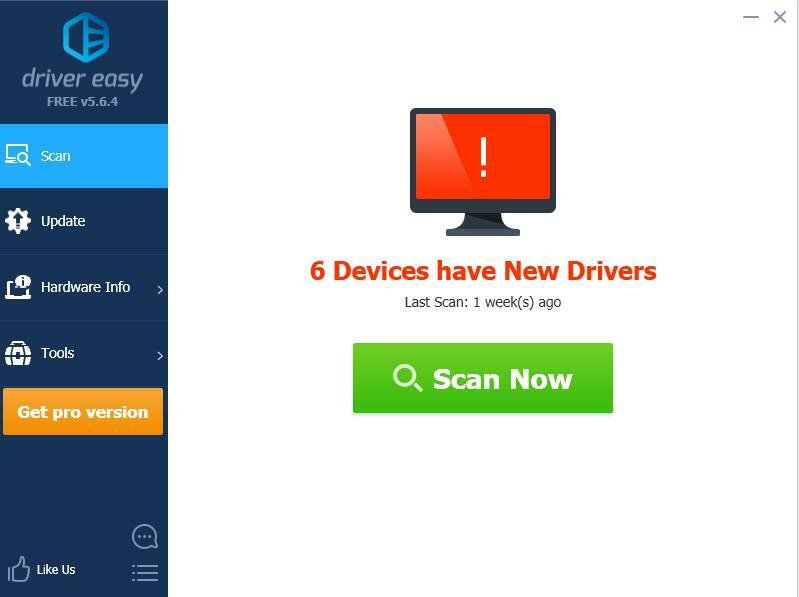 Automatically update the driver: if you don’t have time or patience, you can do it automatically with Driver Easy. Try rotating your screen again to see if it works. That’s it. Hope this post helps in resolving your screen won’t rotate. You’re welcome to write a comment below to let us know which solution helps. If you have any questions, feel free to let us know and we’ll see what more we can do.